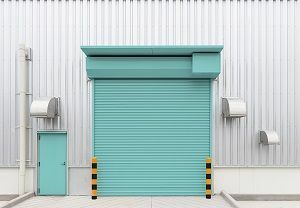 Why Do You Use Security Roller Shutters? Having the best security system for your home is always incredibly important and one part of that is always surveillance. By having cameras you not only can deter crimes like theft from taking place but also catch criminals in the act so that they can actually be prosecuted. With the proper motion detector cameras you and your family can rest assured that you’re prepared.